11/11 Single’s day – A guide to where not to go if you’re single and fabulous! 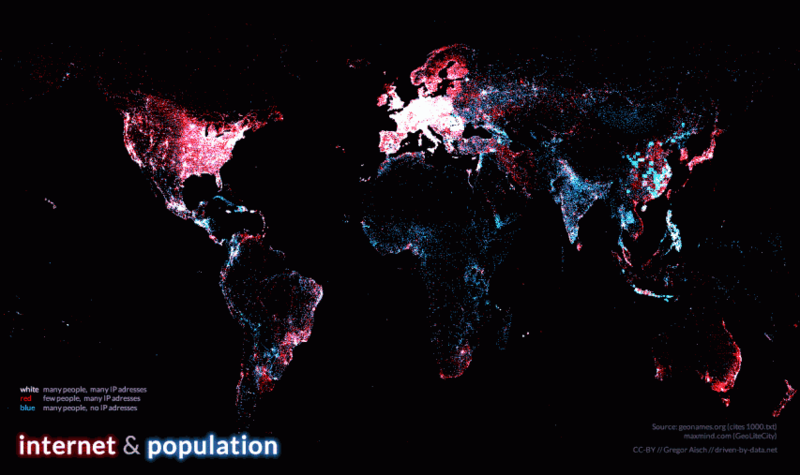 We are huge fans of maps, and graphic interpretations of huge data sources. That’s one of the reasons Mapiful came to be from the beginning. Being able to run a digital business on a global scale is something marvellous and amazing, but up until quite recently it was not possible to the same extent. 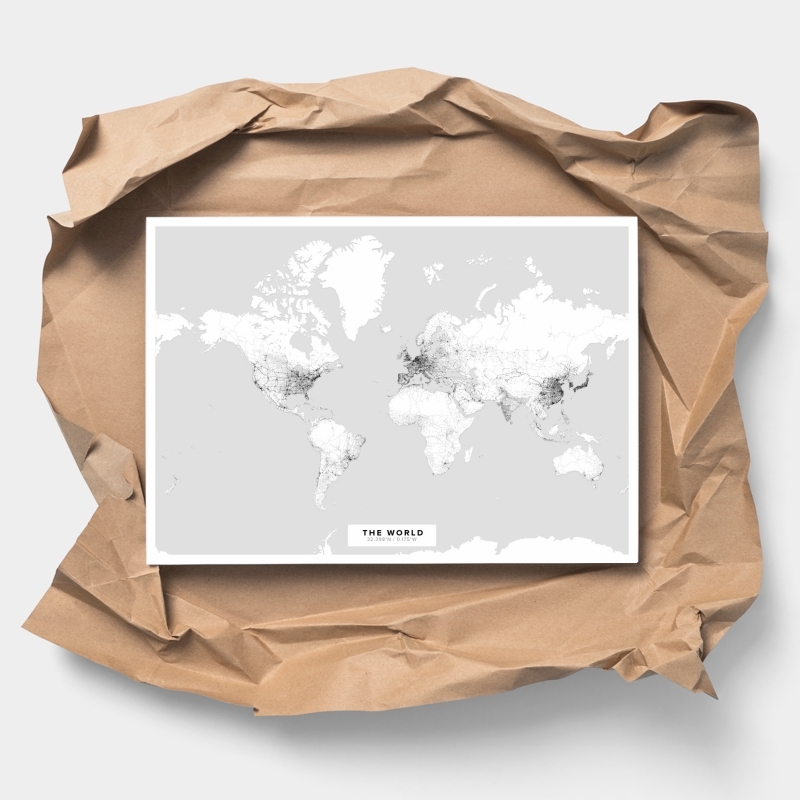 The brilliant people over at Driven-by-data set out to visualize the internet usage globally by looking at IP-adresses, the “ID label” of a internet connection and came up with this graphic which is just stunning. The Mapiful-world map doesnt look quite like it, but it sure resembles the same conclusions if you look at the density of roads instead of connections. Quite cool, don’t you think? Frida Ramstedt from Trendenser gives advice on how to best decorate your home with maps, posters and artwork.